A New York Times Bestseller for 12 weeks! They were the Princess Dianas of their day-perhaps the most photographed and talked about young royals of the early twentieth century. 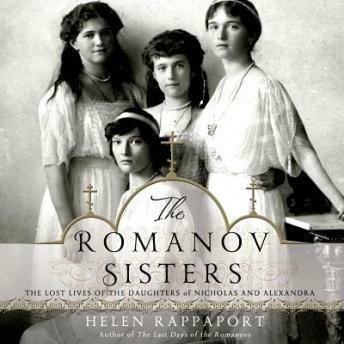 The four captivating Russian Grand Duchesses-Olga, Tatiana, Maria and Anastasia Romanov-were much admired for their happy dispositions, their looks, the clothes they wore and their privileged lifestyle.